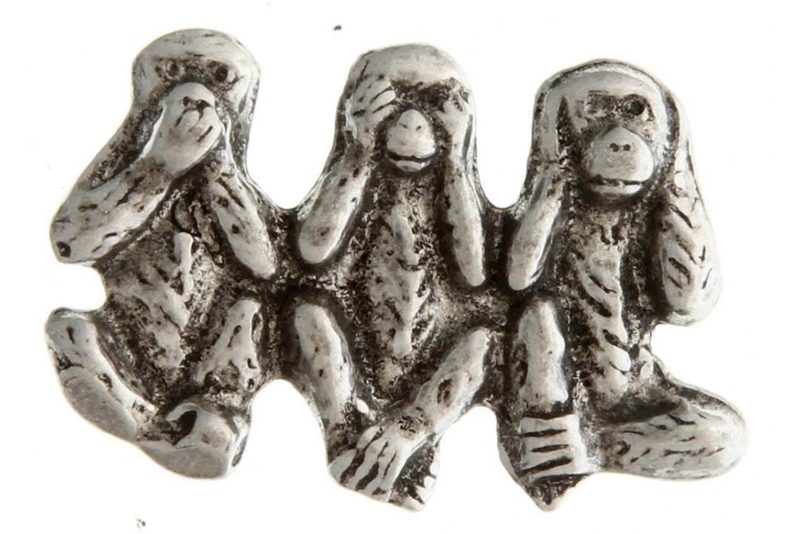 See hear speak nothing monkeys pin is small in size measuring 1.5x1 inch. 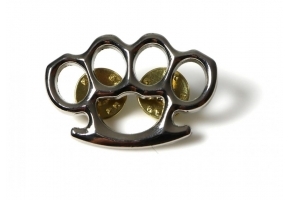 Attach it with the nail backing and standard clutches. 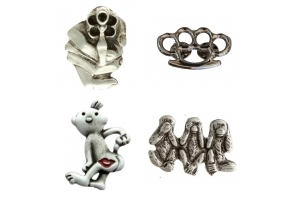 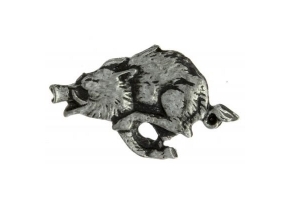 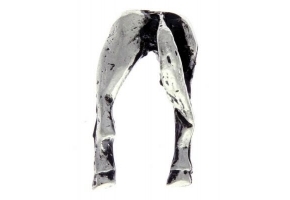 The lead free pewter pin is made in the USA.